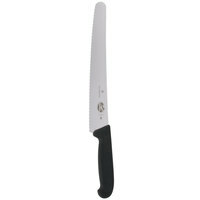 Cut with precision and ease using this Victorinox 47721 10" serrated / straight bread knife with fibrox handle! 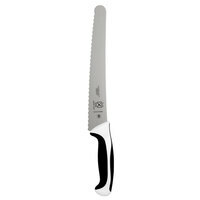 The Victorinox 47721 10" serrated / straight bread knife makes cutting through large loaves of bread a simple task. Designed for exceptional durability, Victorinox lasts up to 60% longer than typical knives, making this piece a valuable workhorse. 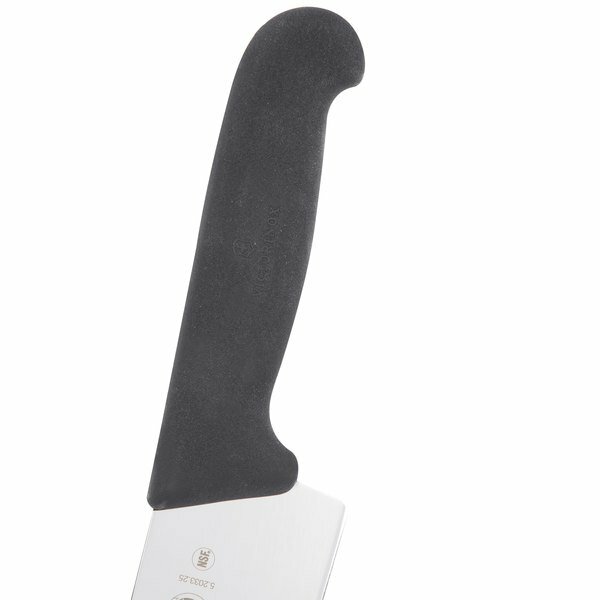 The perfect addition to your knife collection, this bread knife is sure to become a favorite in any kitchen! "I can't think of anything bad to say about the quality of this knife. It is a knife that will last a long time and it is very durable. 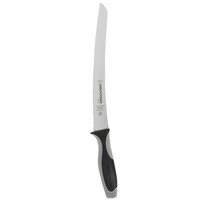 It is great for everyday use in any restaurant and the blade stays sharp. 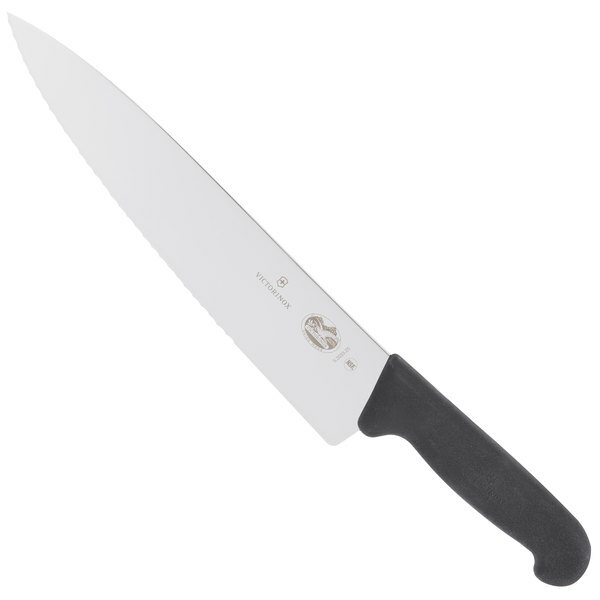 This is a great quality knife!" This knife's sharp, high-carbon stainless steel blade effortlessly cuts through a variety of foods. Plus, this high-quality blade resists discoloration and corrosion to ensure years of reliable use. 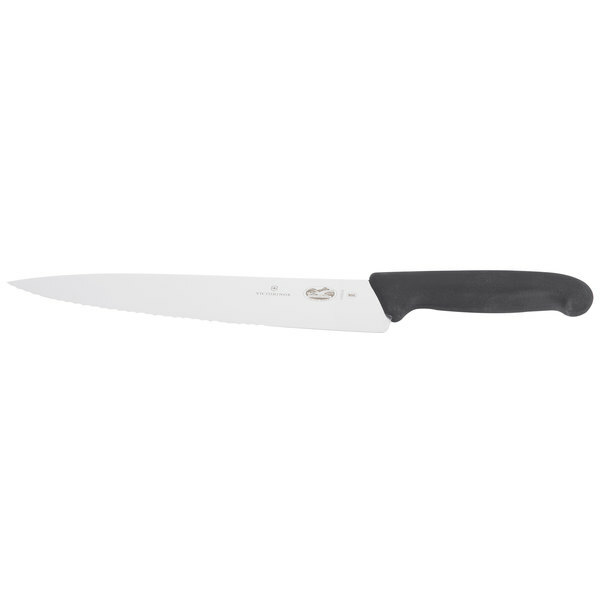 Combining exceptional durability and ergonomic comfort, this knife's black fibrox handle is perfect for tackling any of your food preparation tasks. Plus, its non-slip grip ensures safety during use. 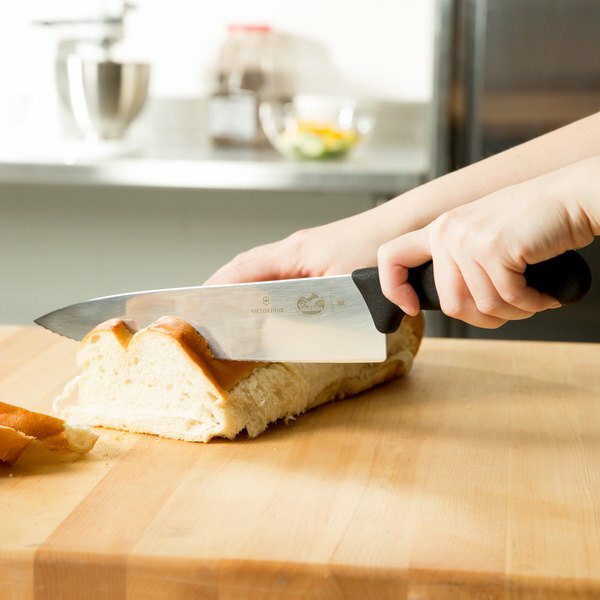 While this knife's half-serrated, half-straight edge is perfect for cutting through tough crusts and skins, its 10" long blade helps you slice large loaves of bread with ease. 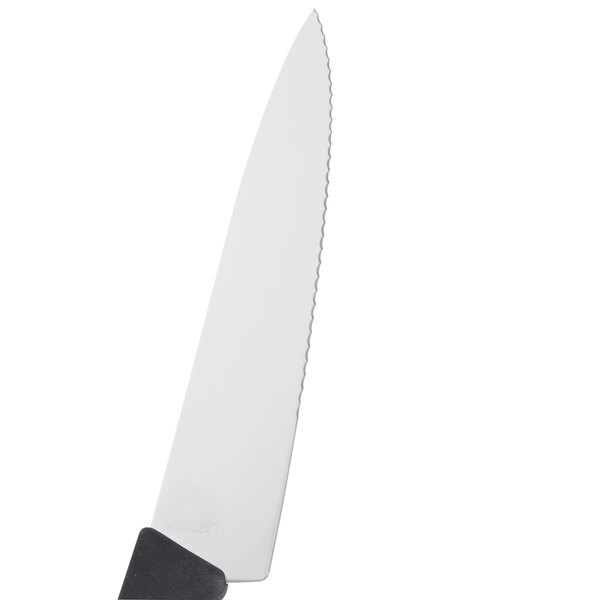 A great addition to the knife collection in your restaurant or catering kitchen, this knife provides the versatility you and your staff need to maximize your food prep efficiency! I can't think of anything bad to say about the quality of this knife. 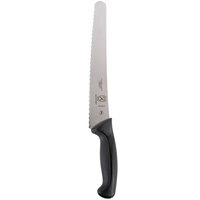 It is a knife that will last a long time and it is very durable. 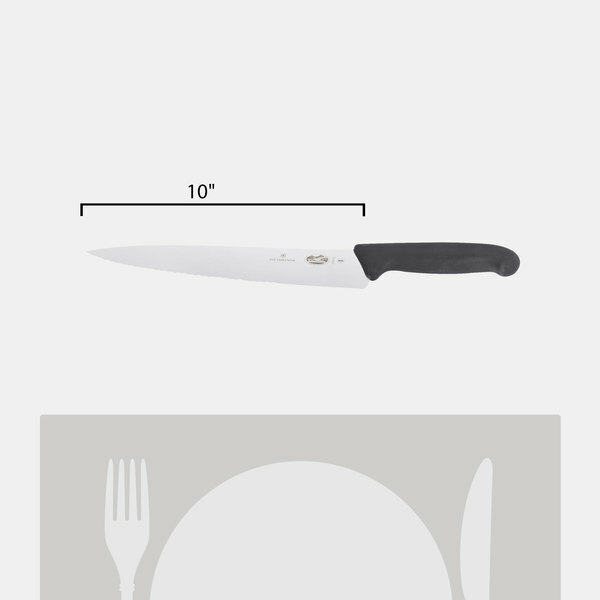 It is great for everyday use in any restaurant and the blade stays sharp. This is a great quality knife! I am very happy with my purchase! This knife has gotten a lot of use, has been dropped several times and has been put through the dishwasher accidentally several times and yet it still looks and works like it's brand new.